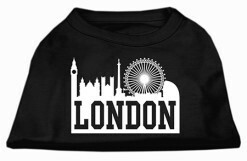 Give your dog a stylish look with this adorable bandana for dogs featuring the iconic Elizabeth Tower with the text “London” besides it. 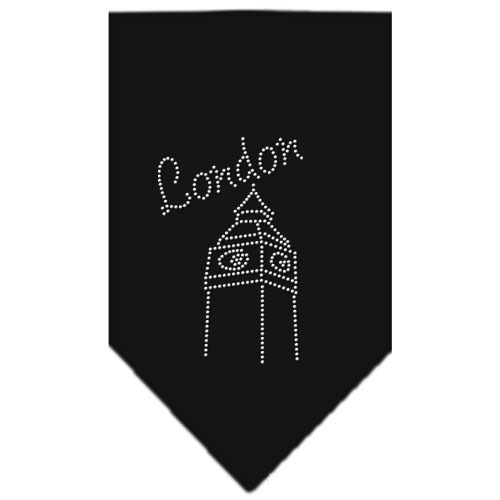 Both the clock tower and text are embellished with rhinestones. 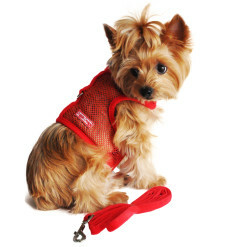 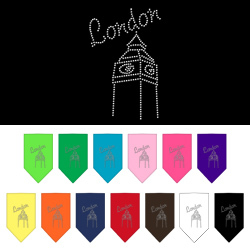 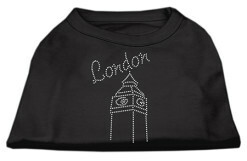 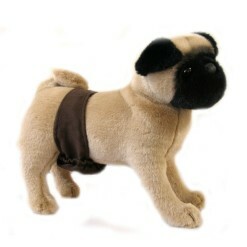 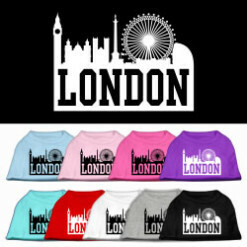 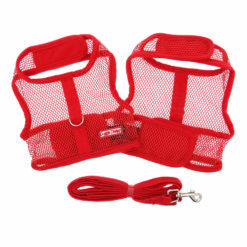 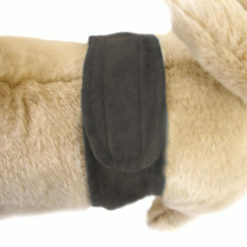 This makes a cute accessory for your pooch to represent London!